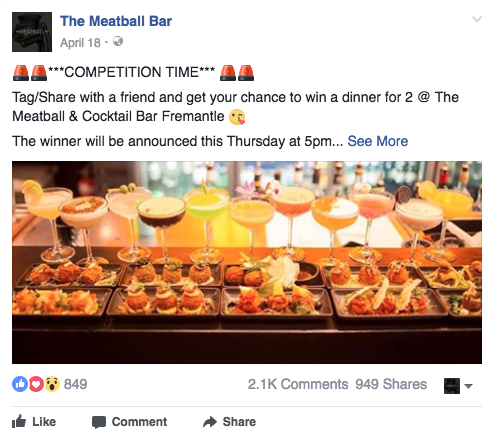 The Meatball Bar is a franchise made up initially 2 restaurants and they were interested in opening a 3rd one within a 6 months timeframe. 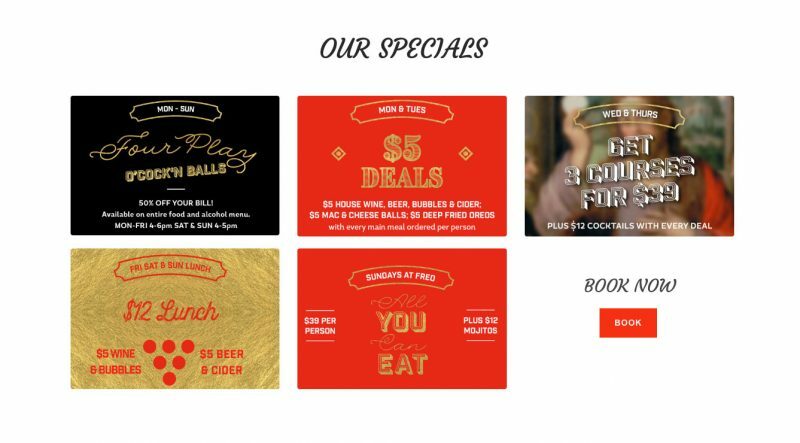 They had a healthy ROI due to their novel menu and food styles. They had a small email database of 500 people and had no real social media strategy. We came up with a specific list of specials and a set of hours where the posts would go out. This would maximise the likelihood of bookings. By doing so, we increased the booking numbers on days that were usually very quiet. We also came up with a rigorous post schedule to increase the engagement and subscription to email list. Email list grew from 500 people to 4500 in less than 6 months. 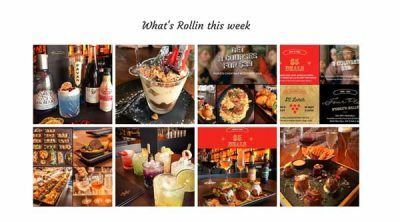 Weekly competitions split amongst the different restaurants to increase engagement, bookings and email list. There is nothing better than fresh content. This can be achieved by involving floor managers and chefs to just snap some photos and send into a dropbox folder. These can then act as a library of swipe images. The growth over a year has been massive. We grew the fan page from 5ooo to 20000. 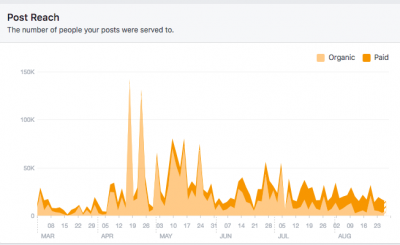 With the right strategy and content plan in place, we’ve had massive reach on a lot of posts and deal. This resulted in massive brand exposure for a very small investment.